Large fabric carrying case equipped with six internal pockets for organization of FC modules, 3000 FC DMM, and accessories. 15.75 inches long by 7.5 inches wide by 9.25 inches high (40 x 19 x 23.5 cm). The Fluke FC Wireless Industrial System lets you work on electrical panels faster, safer, easier. 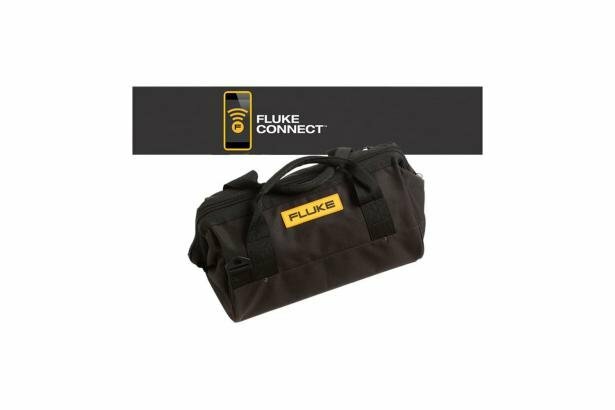 And the Fluke C3004 Soft Case gives you a great way to all the parts of the Fluke Connect Industrial Kit. 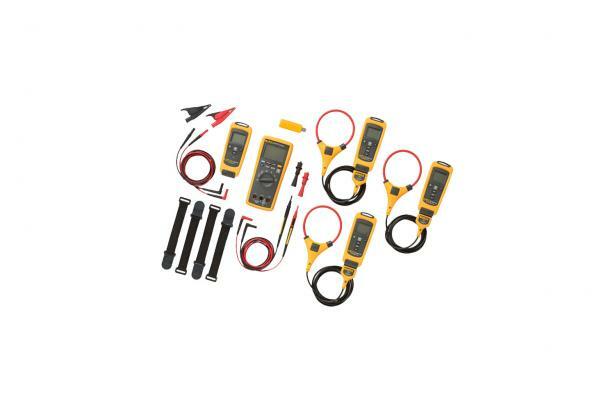 Now you have the perfect way of getting your Fluke Connect DMM, remote modules, flexible curent clamps and test leads to the job site.